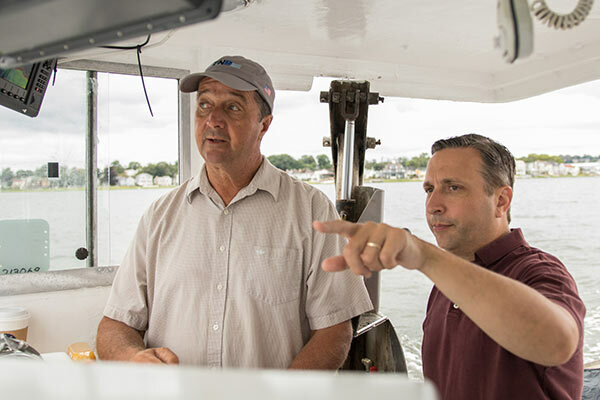 This week, I joined local oysterman Norm Bloom on a tour of Long Island Sound oyster beds and discussed recent environmental protection efforts that directly impact the Sound's aquaculture industry. As I've said many times, Long Island Sound is our farm. Not the traditional type on land, but one that requires extra diligence and stewardship from all of us. I am pleased to see the oyster industry doing well and the lobster industry bouncing back, albeit slowly. This resurgence is the result of the care and investments we've made over many decades. It's always great to visit small businesses in the district, but this one is one of my favorites. I want to extend congratulations to Roton Middle School special education teacher Robert Seferian, Ph.D., on his selection as Norwalk's Teacher of the Year. Dr. Seferain will represent Norwalk Public School teachers in Connecticut's 2018 Teacher of the Year program, which celebrates excellence in public education. Norwalk is truly lucky to have so many talented and dedicated educators. "Over Here: Norwalk in the First World War" is a bus tour that will visit the homes, monuments, and memorials that tell the story of Norwalk during the Great War and its participation in the expansive industrialization that fueled America's growth as a world power 100 years ago. Costumed re-enactors will bring the historic period to life and an architectural historian will provide insight into the areas of Norwalk that the tour visits. Tour attendees will travel in comfortable buses and enjoy a reception at the conclusion. 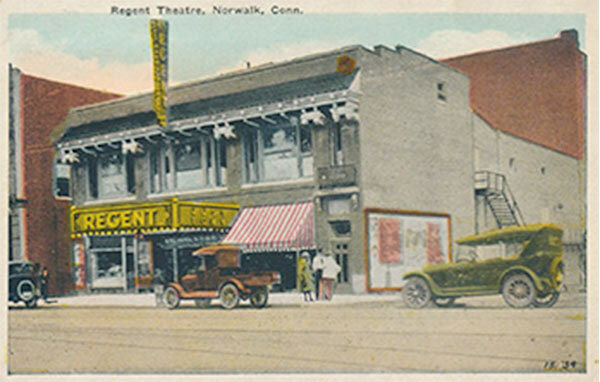 For ticket information, visit: www.norwalkpreservation.org.